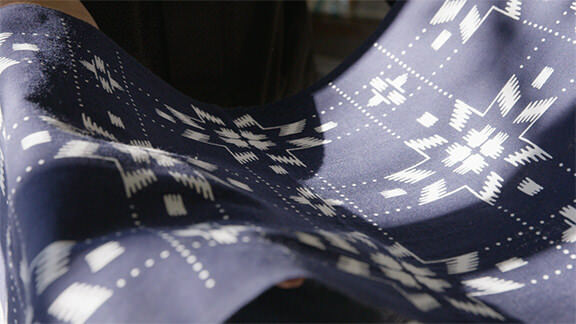 A stencil dyeing method developed in Sendai in the late Edo era, Tokiwa-kongatazome creates splashed and tie patterns through dyeing instead of weaving. The technique was ceasing at one point, but regained popularity recently. 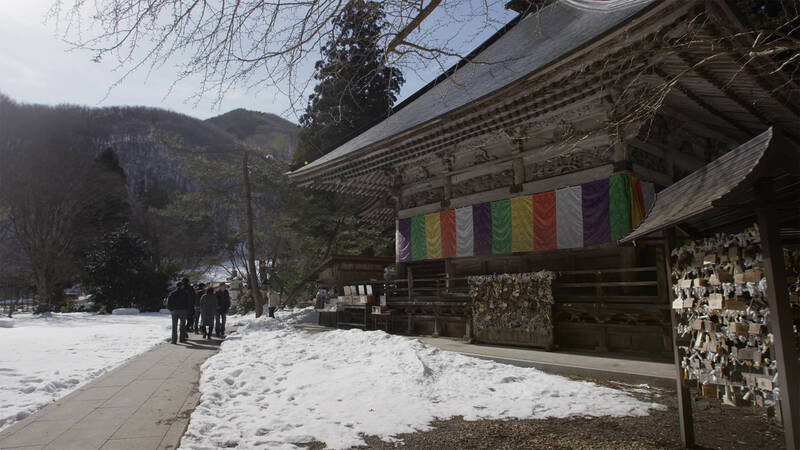 A prestigious temple located nearby a national scenic beauty, Akiu-otaki. A huge statue of Acala, 3.3 meters high and 7.2 meters wide and built in the early 19th century, is worshiped by people. This shrine located further on the path through a grove is dignified and glorious. The building is a national treasure with the brilliant beauty of the Momoyama mode standing out. 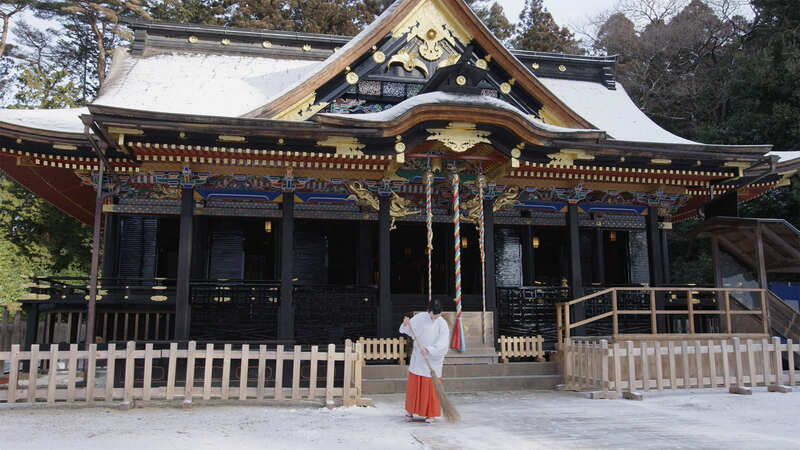 The Matsutaki Festival, which is one of the biggest New Year’s events in Japan, has a history of 300 years. A famous gourmet food originally made in Sendai during the chaotic post-war period. 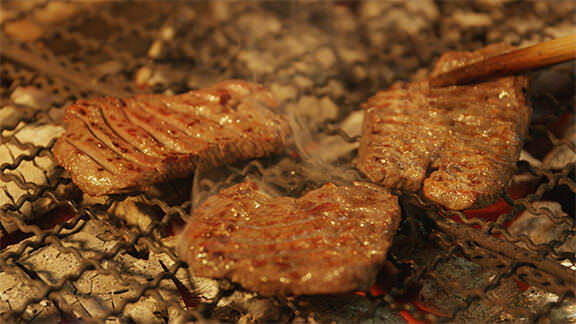 The original creator was impressed with the taste of beef-tongue stew he had at a western restaurant and thought of applying Japanese cooking methods to the ingredient. 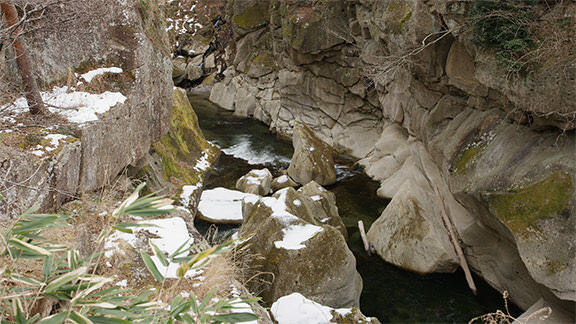 A valley which continues for one kilometer around the entrance of Akiu-onsen, you can see a wondrous view at Rairaikyo where both shores with soft rocks are carved by the river and sharp rocks cover the flow at certain places. A promenade is there as well. A popular winter spot in Matsushima, the kaki-goya oyster cabin is the perfect place to enjoy hot, grilled oysters. 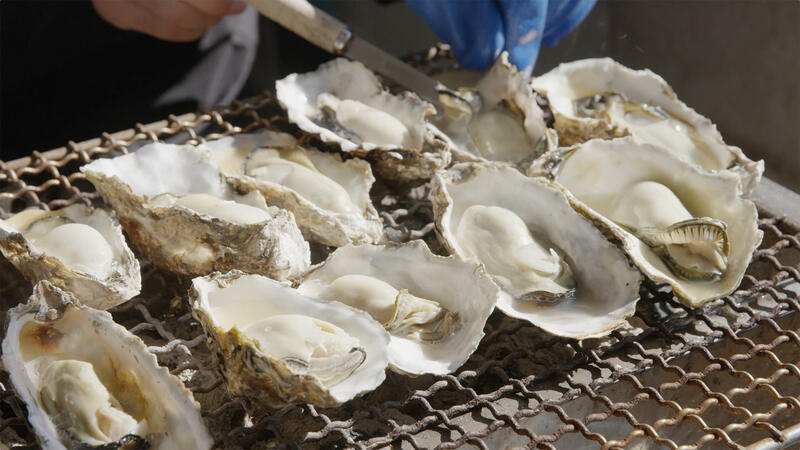 Matsushima is one of the three great scenic spots in Japan, and the local oysters have a rich, meaty flavor.